Serving athletes and families in the local area since 2006. Spinology is the only spinal maintenance based profession that focuses solely on regular visits to keep the nerve system in tip top shape! Contact us now to book your appointment ! Michael Meyer graduated in 1994 from Palmer Chiropractic University with a doctoral degree and was licensed as a chiropractic physician in Illinois in that same year. He practiced as he was taught for two years before furthering his education to become a Spinologist. 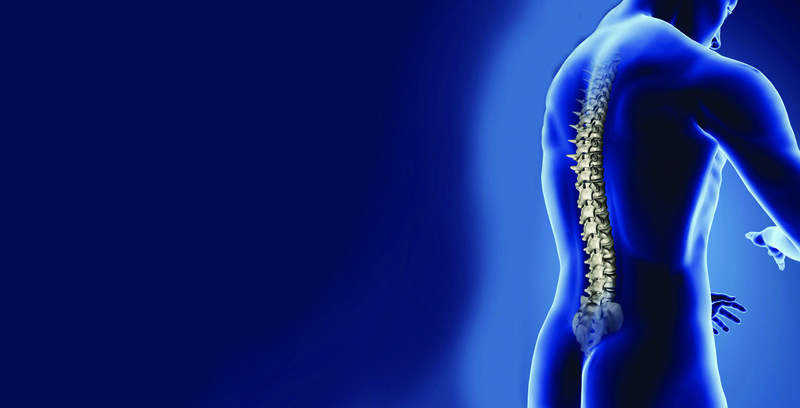 Even though trained as a physician, the only discipline practiced in The SPINE Centre is Spinology. He is a graduate of The European School of Spinology in Valencia, Spain. He is married and has three children and lives locally in Greystones and is heavily involved with the GAA. He is an avid trail, mountain, marathon and ultramarathon runner. Now, as an Irish citizen he feels that Ireland is simply the best country to practise Spinology in the world. 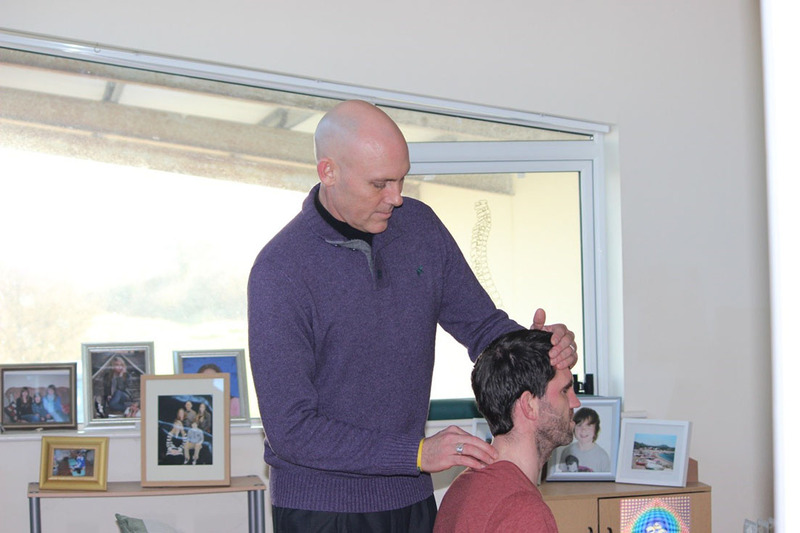 The SPINE Centre aims to provide the highest level of spinal maintenance to families and athletes alike. Everyone is given the individual attention necessary to experience the highest level of performance possible. Any spinal misalignment will cause nerve interference and this will decrease the performance levels of the body. Regular and specific maintenance will allow everyone to function at their peak levels.